Instead of dreading or trying to “fix” physical or personal challenges discover the blessings behind them that can help you dramatically change your life. 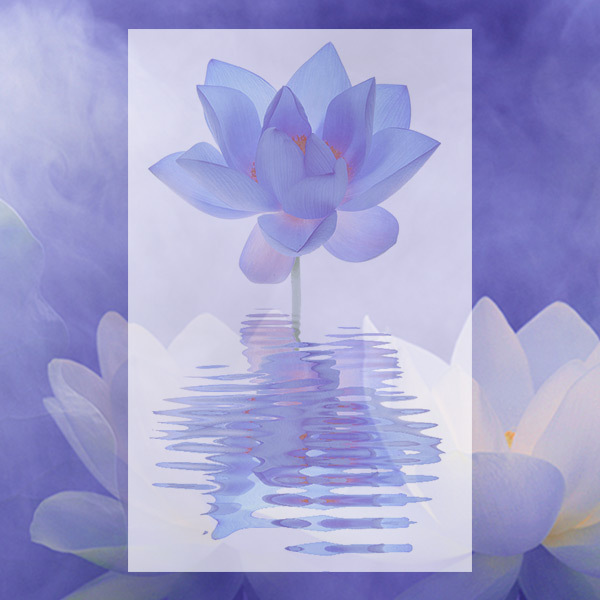 These 2 Day Healing into Consciousness Workshops are an excellent opportunity to work with Mada in-person to transform years and even lifetimes of personal struggles. 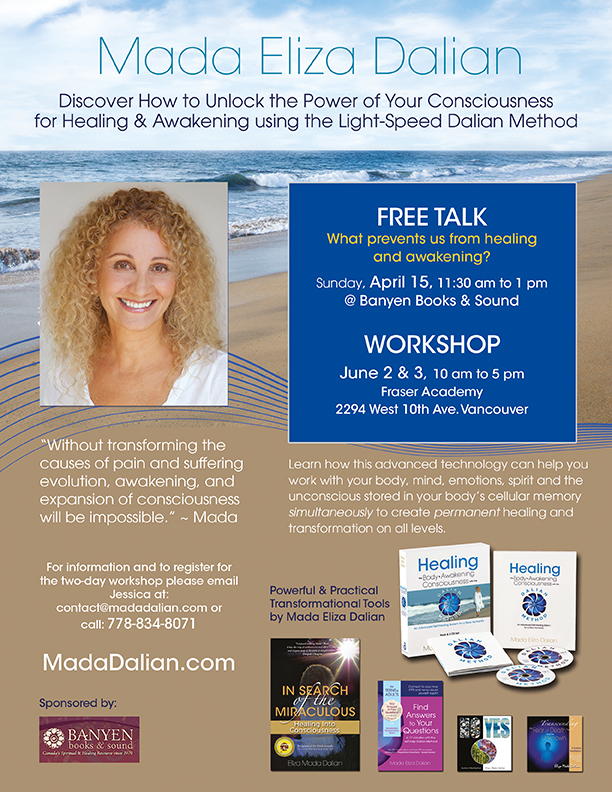 Take advantage of Mada’s wisdom to help you discover the treasures that are hidden in your being. 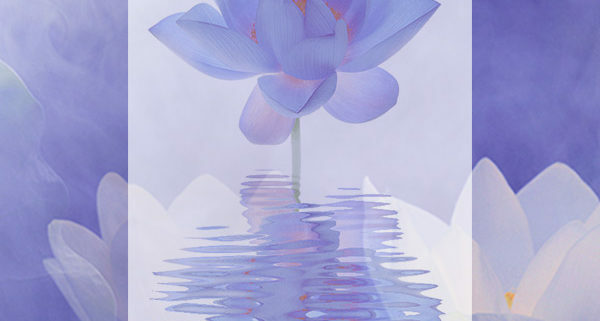 Experience the power of the Self–Healing Dalian Method™ (DM) to dissolve layers of energetic blockages and connect to your inner joy, clarity, and peace. Learn how to use the Self-Healing Dalian Method for home practice.